Willoughby will be going Down Under this November in the place of Ant McPartlin, whose recovery from addiction continues. Holly Willoughby is to be paired up with Declan Donnelly to present this year’s edition of ‘I’m a Celebrity… Get Me Out of Here’ in the place of the beleaguered Ant Mcpartlin as he continues his hiatus from showbiz, ITV has announced. 37 year Willoughby, who has fronted ‘This Morning’ with Philip Schofield since 2009, will be filling in hosting duties for the 18th series of ‘I’m a Celeb’ when it returns to screens in November. Millions of people in TV audiences have followed the highs and the lows of popular presenting duo Ant and Dec from their multiple awards wins to Ant entering rehab for a drink problem. Now, following the revealation Ant will not be back on our screens until next year, fans of the shows the pair present are glued to news about who will stand beside Dec for I'm A Celeb... Get Me Out Of Here. If rumours are to be believed - it seems This Morning favourite, Holly Willoughby, will be stepping in Ant's shoes. TV presenter Ant Mcpartlin has revealed he will not be returning to our screens until 2019 after a difficult year which saw him pleaded guilty to drink driving, end his marriage and book himself into rehab to deal with his problems. Previously inseparable, Ant's presenting partner Declan Donnelly had to go it alone with the latter half of this year's series of Saturday Night Takeaway and Dec took the reins for the live shows of Britain's Got Talent. Just two months after winning a Best Presenter National Television Award (NTA) for the 17th time, the Ant and Dec duo bubble burst following Ant’s drink driving offence. Now it seems the popular double act won’t be seen on TV together for the rest of the year. Two became one when Declan Donnelly, 42, presented the final episodes of Ant and Dec’s Saturday Night Takeaway alone and it has also been confirmed Dec will be flying solo during the live Britain’s Got Talent shows. 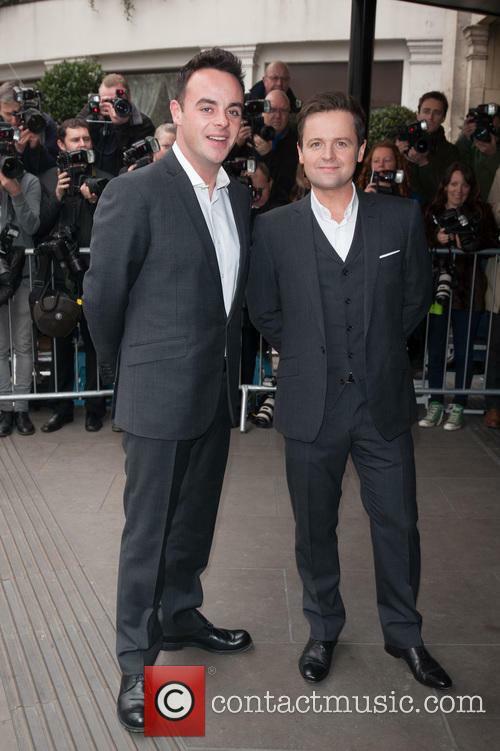 Declan Donnelly has some good news following a tough week for his colleague Ant McPartlin. It's been a dramatic week in the world of showbiz for Ant McPartlin and Declan Donnelly, so news that Donnelly and his wife Ali Astall are now expecting their first child will come as a pleasant surprise to fans. Reported to have been trying for a baby for some time, it looks like this is the start of another happy chapter in the couple's lives. 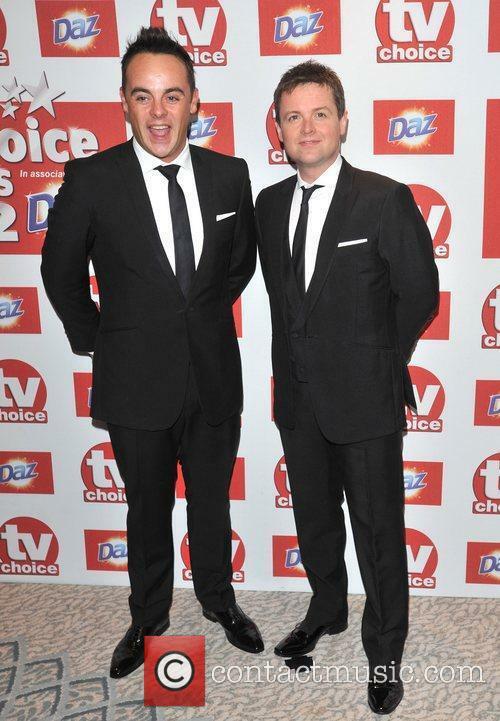 According to The Sun, a source said: "This has come at a difficult time for them both, given everything that Ant is now going through and the pressure that has put on Dec in the past week. But their priority now is their baby and an experience that they see as the best of their lives. McPartlin was arrested on suspicion of drink driving last weekend, but Donnelly will present the two remaining shows of 'Saturday Night Takeaway by himself. ITV has announced that Declan Donnelly will be hosting the next episode of ‘Saturday Night Takeaway’ solo, following the arrest of his co-presenter Ant Mcpartlin on suspicion of drink-driving. 42 year old McPartlin was arrested on Sunday on suspicion of drink-driving, and has since announced that he’ll be taking a leave of absence from his professional duties in order to seek rehab and personal help. ITV had already announced that this coming weekend’s episode of ‘Saturday Night Takeaway’ had been cancelled, with an episode of ‘The Voice UK’ being brought forward to occupy its slot. Complications surrounding popular entertainer and presenter Ant Mcpartlin’s marriage continues as rumours swirl the I’m A Celeb frontman is keen to put out an official statement revealing his separation from his wife, Lisa Armstrong. The couple, who have been married for 11 years, are said to have been suffering marital woes for some time but it has been claimed Lisa has been clinging on to the hope that the two can reconcile. Ant and Dec are rich. The British presenting duo Anthony Mcpartlin and Declan Donnelly - better known as Ant and Dec - made £23,000 a day last year. The Bafta winning pair took home $8.4 million between them under their exclusive contract with ITV. After stints in TV and music, Ant and Dec have forged a career as the most in-demand light entertainment presenters in the UK and present shows including I'm A Celebrity, Britain's Got Talent and Saturday Night Takeaway. According to the Mirror, the pair's most recent filed accounts show their staggering wealth. 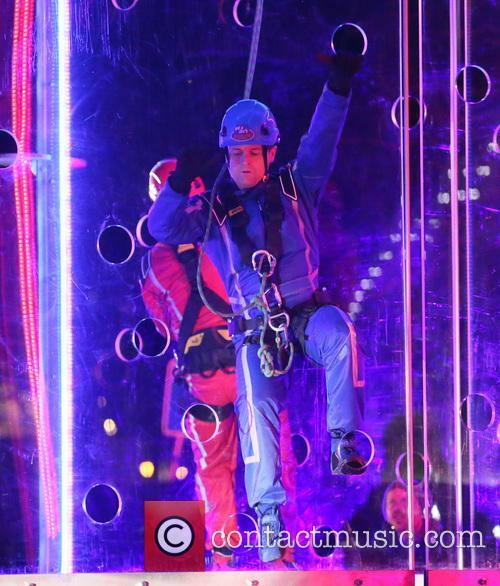 Continue reading: Ant And Dec Make £23,000 Per Day. Just Think About That.